With over 40 awards to date, Andy C’s career has been nothing short of a phenomenon. He’s sold-out Alexandra Palace and Brixton Academy with his own solo shows, played headline slots at the world’s greatest festivals including Creamfields, Glastonbury, EDC, and SW4, and released a string of phenomenal crossover anthems like ‘Heartbeat Loud’ and club cuts like ‘New Era’. 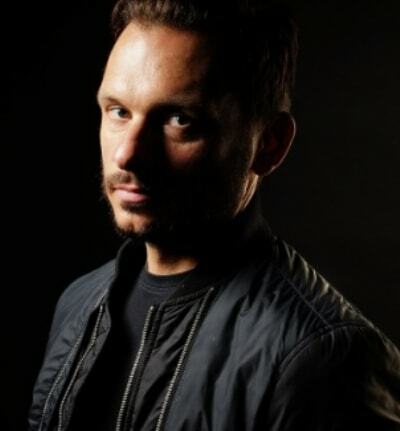 As the owner and figurehead for Ram Records, Andy’s nurtured and developed huge headline artists such as, Chase & Status, Wilkinson a Sub Focus turning it into one of the world’s most respected independent operations across recordings and now festivals like EDC Las Vegas, Creamfields, and SW4 where Ram have hosted their own arenas and stages.